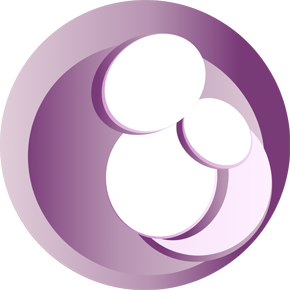 Preparing for an assisted fertility treatment with us follows the same format as natural fertility treatment. The more time available to prepare the better and acupuncture, herbs or both can be used. A minimum of 3 months is ideal. Note: Herbal medicine is NOT prescribed unless existing patients choose to do so. Here, treatment is aimed at warming and improving the blood flow to the abdominal/pelvic region, reducing physical and emotional trauma/discomfort from egg collection and embryo transfer, and calm the body during this stressful period. Assisted fertility takes priority therefore treatment with us should fit as comfortably and effortlessly around the schedule. The below treatments are for guidance only and should not add additional stress to an already stressful period in time. 1. Initial consultation (30-40 mins) - ideally come to see before your cycle starts to give you sufficient time to decide whether our approach is suitable for you. 2. Acupuncture: during the first week of the cycle. 5. Acupuncture: Post-embryo transfer (same day as embryo transfer) - if only one treatment is feasible on day of transfer this one is preferable. All sessions are 60 minutes and consist of acupuncture and gentle bodywork. Moxibustion will be used when necessary. There are no extra or hidden charges. Wear loose clothing if possible.